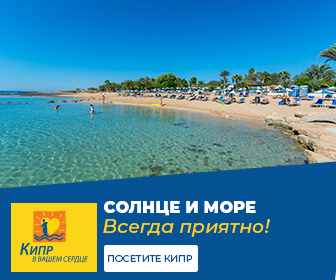 Russian Media Group Cyprus&Greece presents its partnership with the International Property Show, an exhibition on international real estate to be held on April 12 & 13, 2019, in the center of Moscow, Russia. 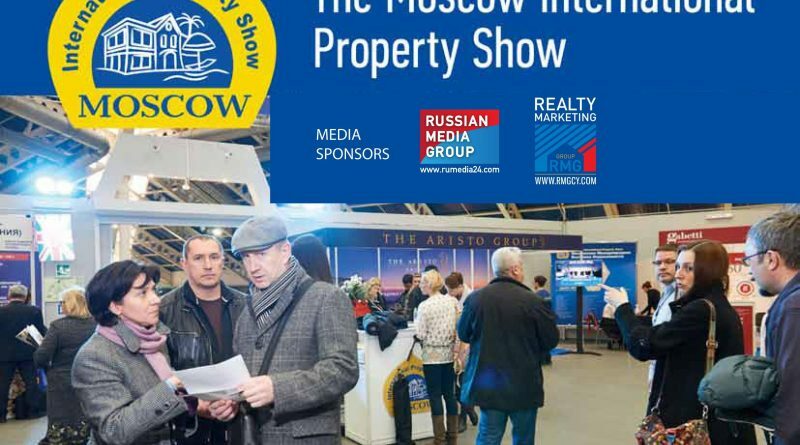 Specialising in Property Abroad, the Moscow International Property Show is firmly established as the leading Property Exhibition in Russia with the highest number of participants, destinations and visitors. The aiGroup ensures that the World of Real Estate is well represented in Moscow and a comprehensive marketing plan never fails to bring more than 5,000 eager potential buyers to the event. 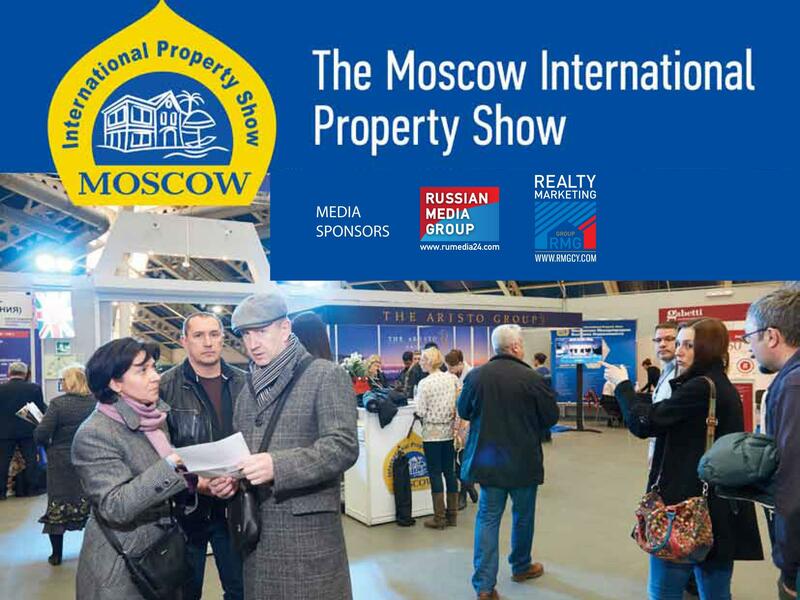 The 32nd Moscow International Property Show will take place 12&13 April 2019 in the T-Modul exhibition hall in the centre of Moscow. participants with an eclectic cross section of Russian buyers. 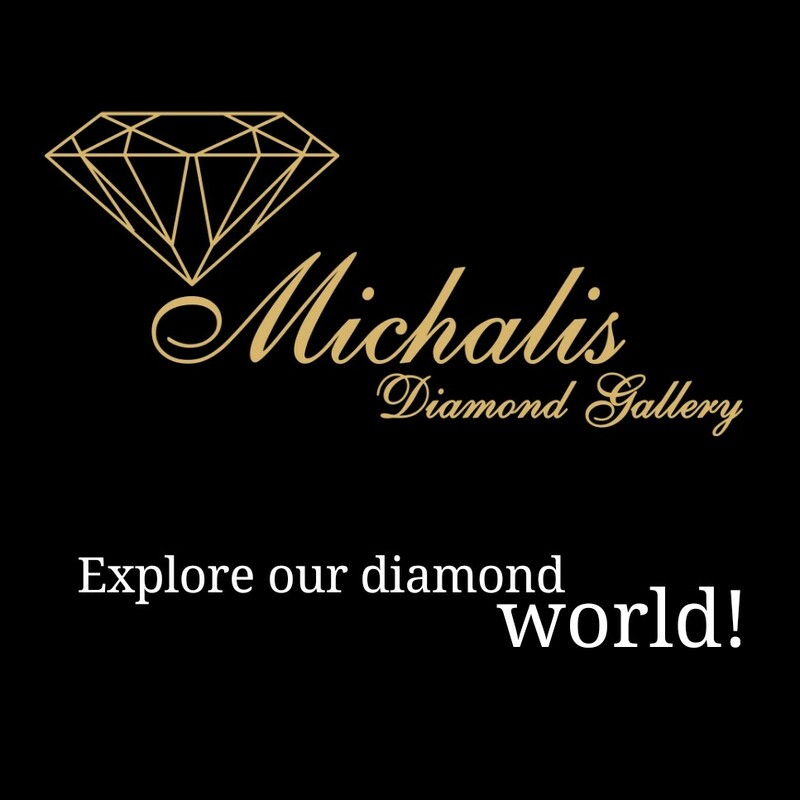 Moscow International Property Show is a boutique style event that limits the number of participants from certain destinations to ensure a truly International mix of the best properties available from around the world. Why Moscow International Property Show? The highly targeted advertising campaign and the exemplary reputation of the Moscow International Property Shows ensure high numbers of targeted visitors during both days. With the absence of any form of regulating body in Russia, all visitors are registered and individual scanning enables the organisers to quote the exact number of visitors during the 2 days. Meticulous planning, attention to every detail and professional advise based on years of experience, enables the aiGroup ensure that each participant enjoys the full benefits of this premier event.